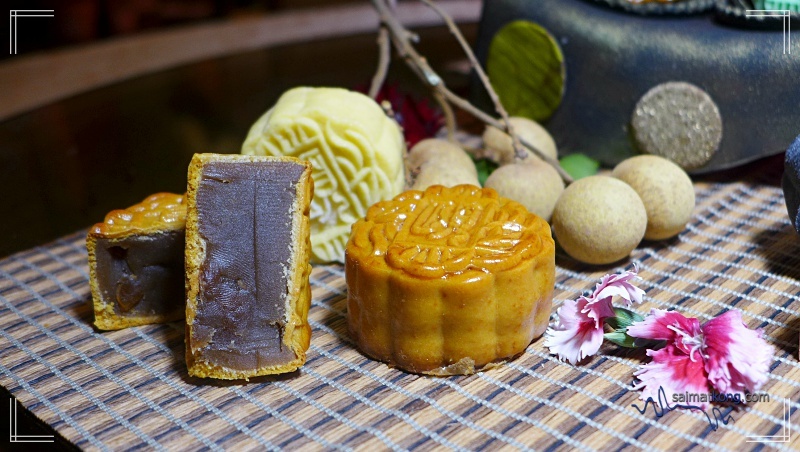 It’s that time of year again to savor mooncakes. 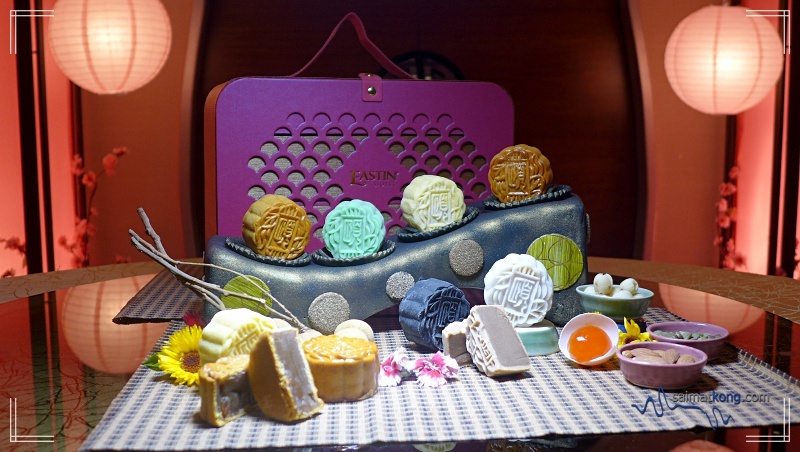 To welcome the Mid-Autumn Festival which falls on 4th October 2017, Eastin Hotel Kuala Lumpur offers an exquisite and delectable spread of baked and snow skin mooncakes infused with tea. 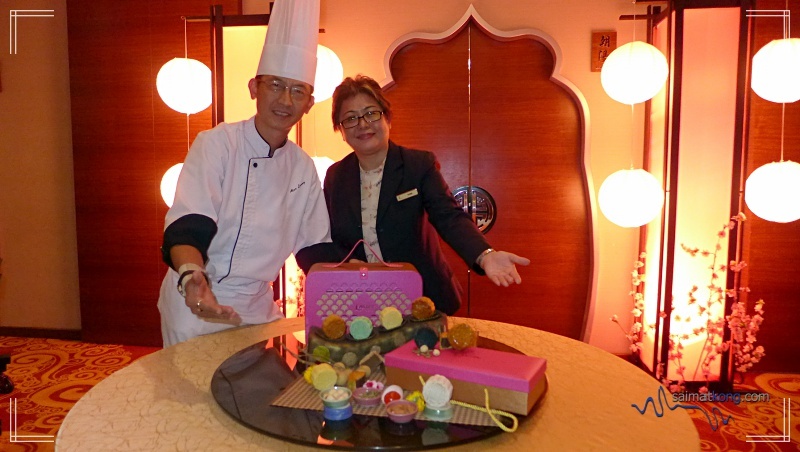 I was recently invited to Ee Chinese Cuisine at Eastin Kuala Lumpur Hotel to preview and sample their mooncakes for the upcoming Mid-Autumn Festival. 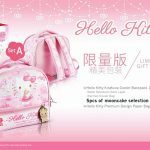 The mooncakes are packaged in a beautiful designed gift box in vibrant hot pink which look impressive if you plan to purchase the mooncakes as gift to your family, friends, colleagues or business associates. 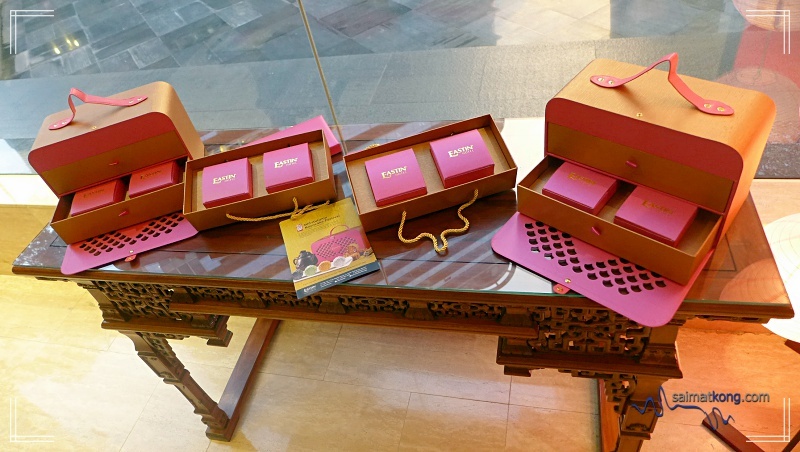 The mooncake gift box can be reused as a storage box to keep your jewelry or beauty accessories. 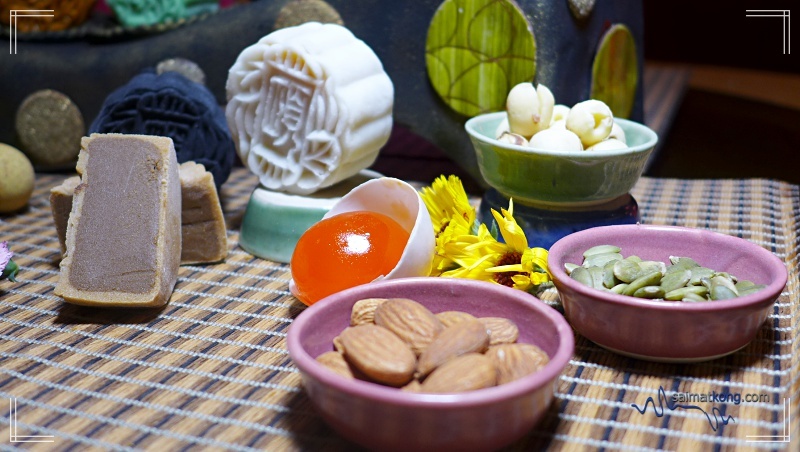 This year, Chef Alex and his team unveils a selection of tea infused flavours which include Osmanthus Flower Infused Lotus Paste, Ginger Tea Longan Lotus Paste, Crystal Lotus Paste with Fine Oolong and Crystal Red Tea and Coffee Lotus Paste. The other exciting new flavours are Crystal Chocolate Peppermint Lotus Paste and Crystal Lemon Lotus Paste with Honey Comb. Tea lovers will enjoy these new creations of mooncakes infused with tea which is rich in taste and has a nice aroma from fresh tea leaves. 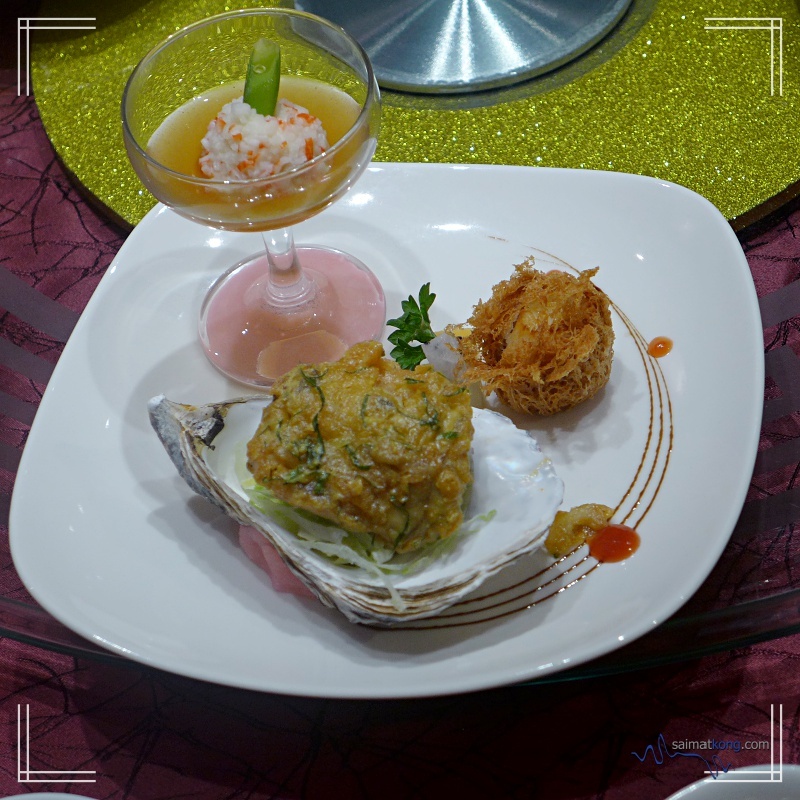 We started off with a scrumptious dinner style-dinner from the Mid Autumn Set Menu. This double-boiled soup is clear and subtly sweet. 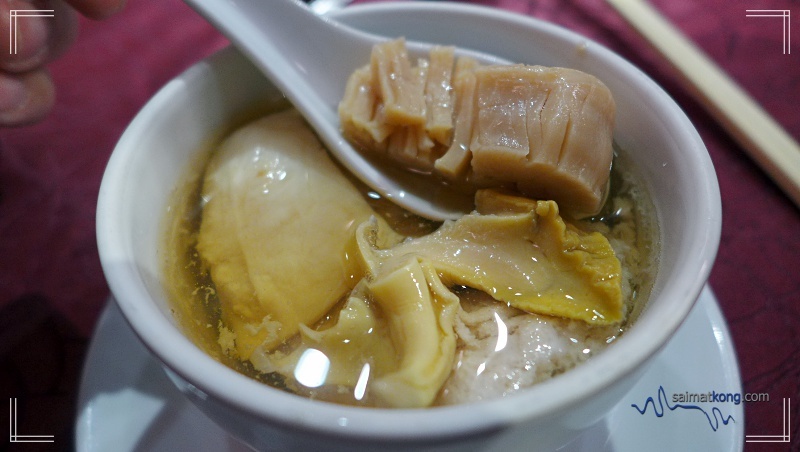 It’s loaded generously with dried scallop, top shell and fish maw which is nutritious. This Roasted Crispy Pei Pa Duck is Chef Alex’s signature dish. 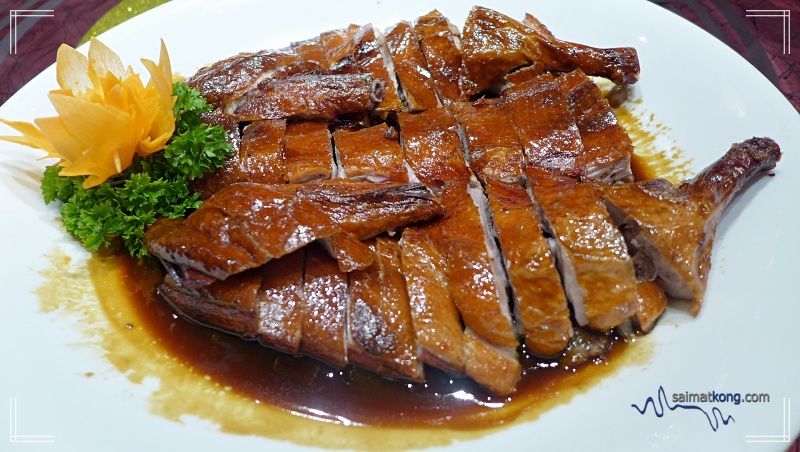 Crispy, aromatic, tender and juicy duck. Yummy! 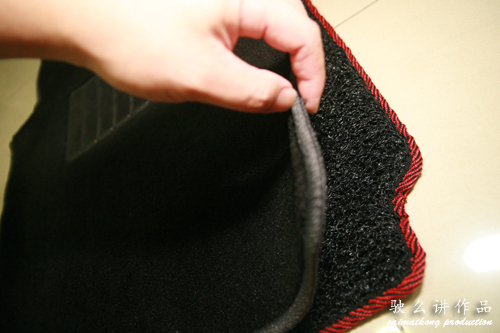 Steaming is the best way to best way to cook fresh fish. 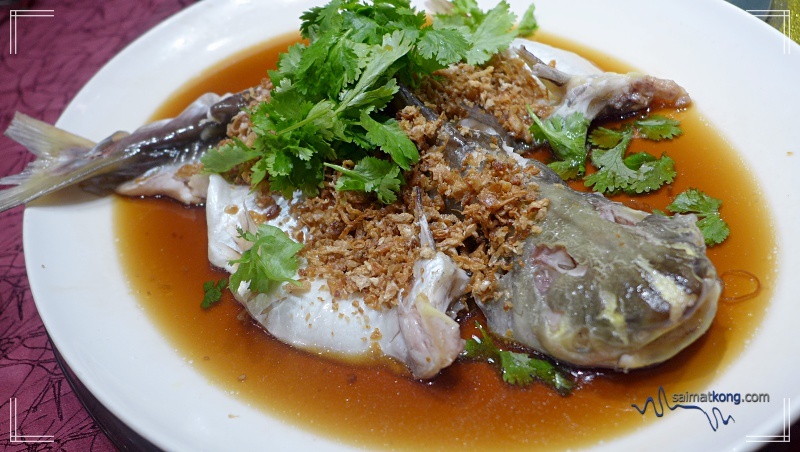 And this steamed river patin topped with preserved vegetables and onion in superior soy sauce is cooked just right. It truly brings out the great flavor of the fish. 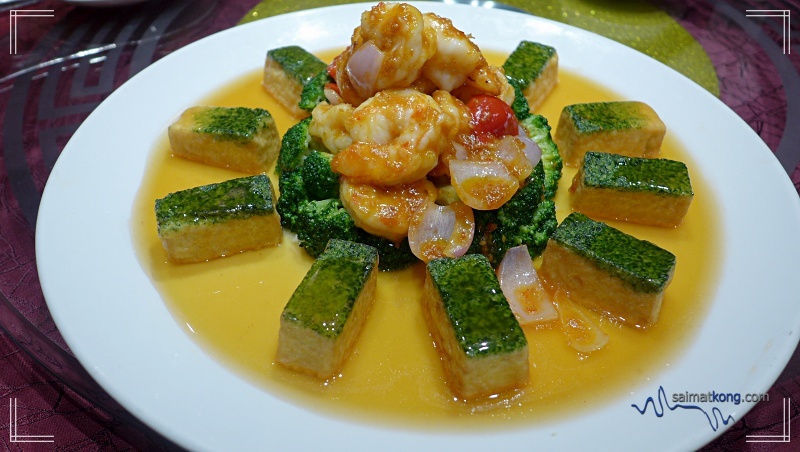 The fresh prawns are very flavorful with a combination of spicy and sour flavour. It’s a very appetizing dish! I totally love the texture of this silken beancurd with a layer of chopped spinach on top. 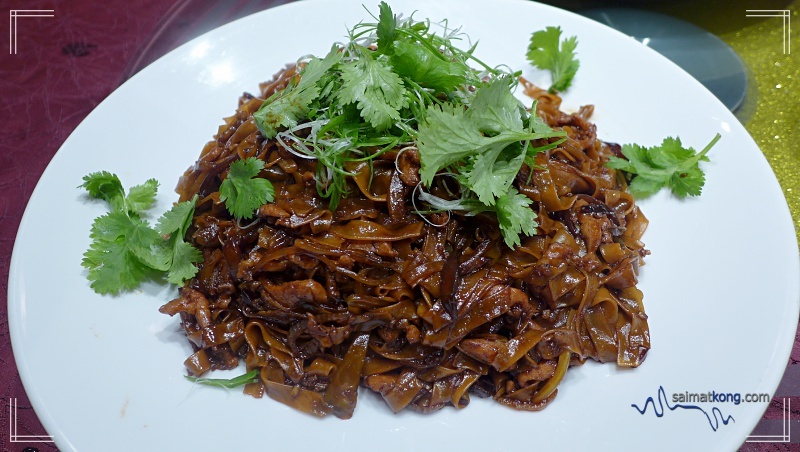 The stir-fried soy noodles loaded generously with shredded chicken and dried shrimp is a simple yet delicious dish. 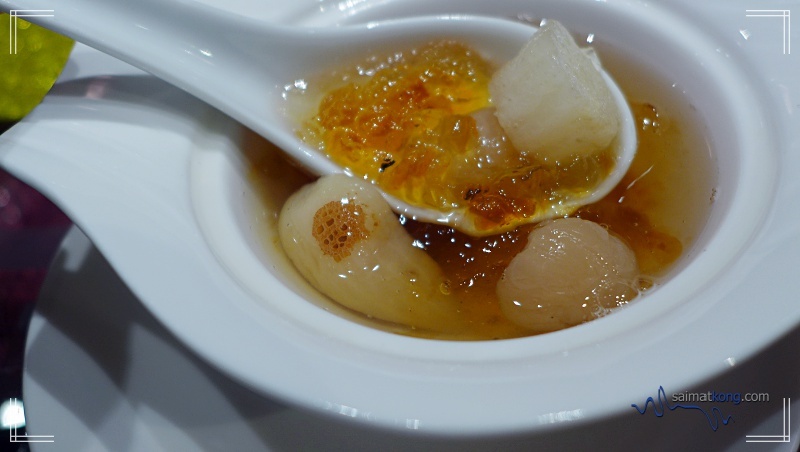 The perfect ending to our scrumptious dinner is this refreshing double-boiled fig with crystal pear & peach gum. 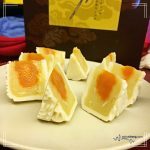 We proceed to sample the Crystal Lotus Paste with Fine Oolong mooncake. I like that the lotus paste is smooth, not too sweet and has a slight hint of tea fragrance. 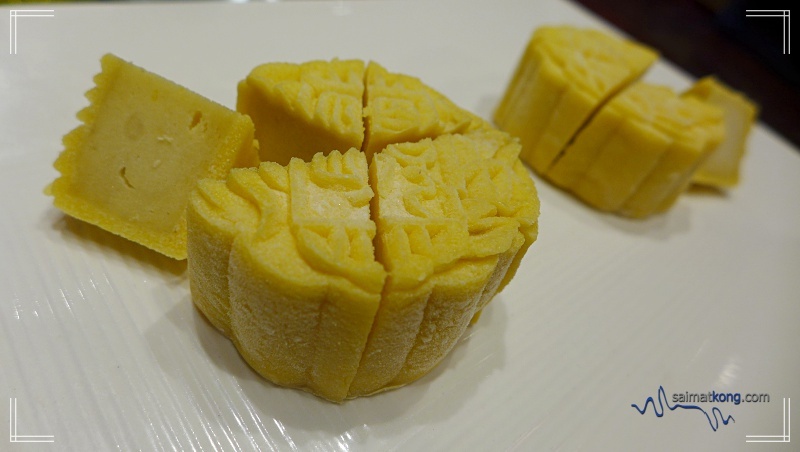 Next is the Crystal Lemon Lotus Paste with Honey Comb snow skin mooncake which is the crowd favorite. 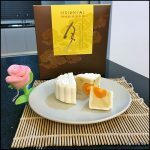 The lemon lotus paste has a citrusy and tangy taste which feels very refreshing. 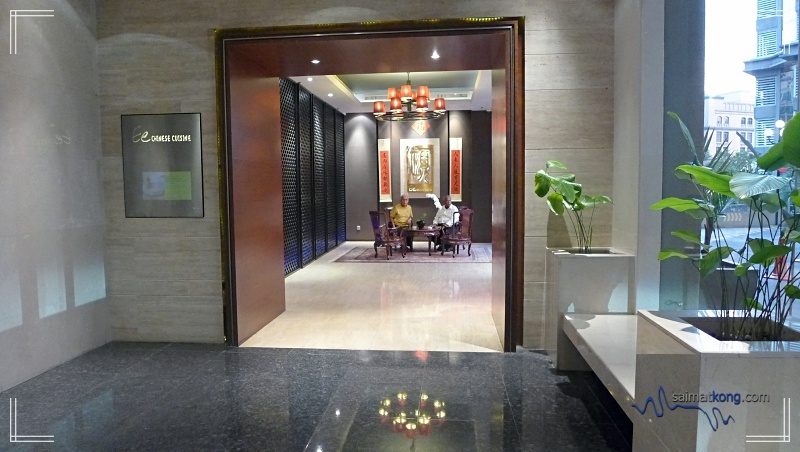 We then proceed to try the Crystal Red Tea and Coffee Lotus Paste which has a light aroma of coffee. 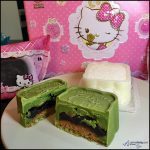 And last but not least, it’s the Crystal Chocolate Peppermint Lotus Paste snow skin mooncake. Chocolate and peppermint is a delicious combination. It makes a good dessert after a heavy meal. 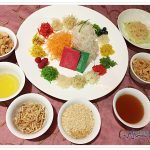 For those who prefer traditional flavors can pick from their classics such as Supreme Mixed Nuts with Chicken Floss, Lotus Paste with Single Yolk, Red Bean Paste and Low Sugar White Lotus Paste. 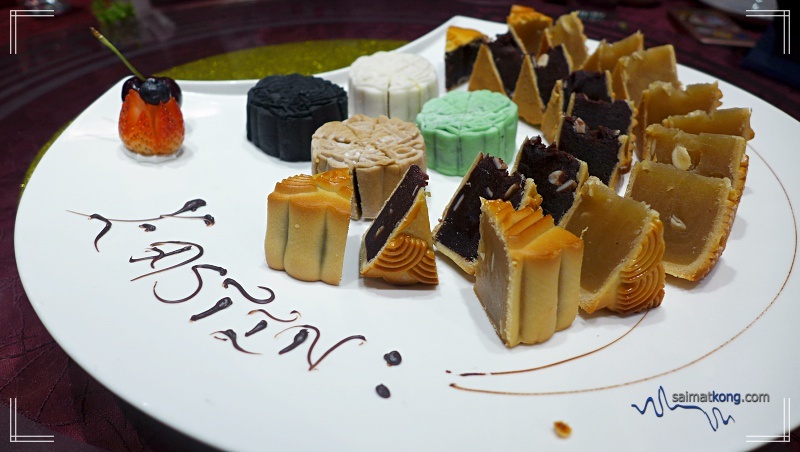 Durian lovers will be delighted to know that Eastin is bringing back their signature Crystal Musang King Durian Paste mooncake which is made with fresh durian pulp. 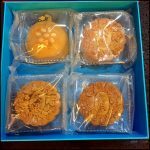 Good Chen (谷城饼棧) Mooncake : Mooncakes for everyone in the family!